Harmony fan art. . Wallpaper and background images in the harry y hermione club. This harry y hermione fan art might contain signo, cartel, texto, pizarra, and letrero. 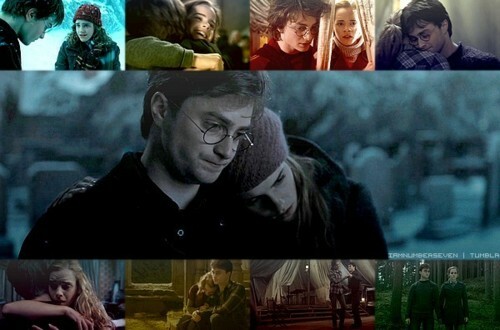 Harry/Hermione are like James/Lily not Harry/Ginny!